Also out are A Night in the Netherhells and A Multitude of Monsters. 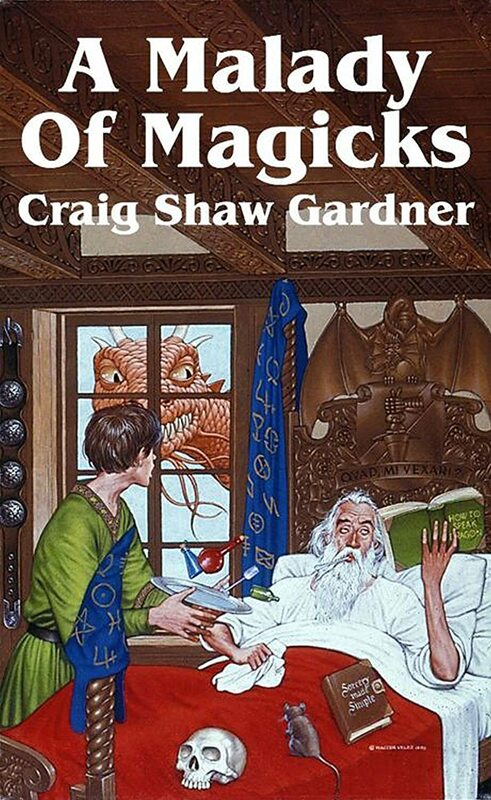 I heard Craig read the short story that turned into A Malady of Magicks back in the Harding administration sometime, and I couldn’t believe that anyone could write a story that funny. Mr. Gardner has also relaunched his blog, this time in our familiar WordPress world. Let’s get him to start adding content! 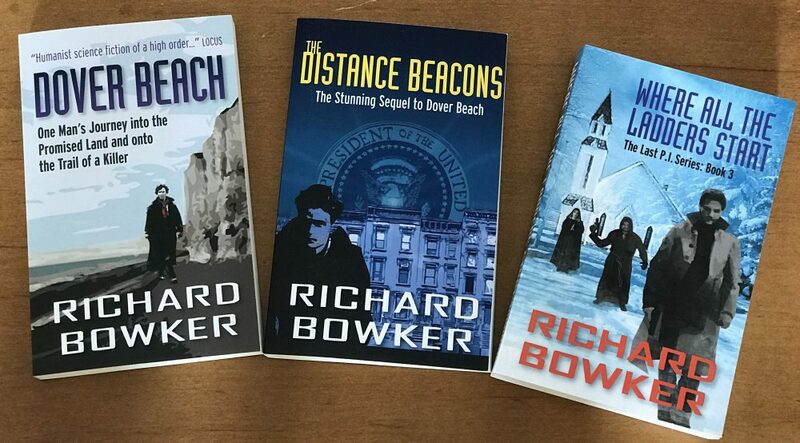 This entry was posted in Ebooks and tagged e-books, ebooks, fantasy, fiction, funny fantasy, novels, wizards by Richard Bowker. Bookmark the permalink.